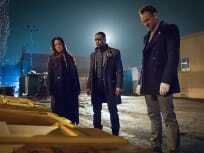 On Elementary Season 3 Episode 23, Watson and Holmes investigate the death of an online beekeeping member who was researching a deadly Northeast honey bee outbreak. 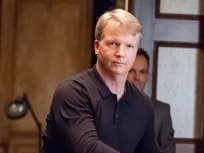 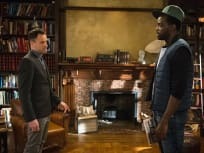 On Elementary Season 3 Episode 14, Watson runs into Elana March, the convicted drug kingpin she helped convict while Holmes helps investigate a robbery at the zoo. 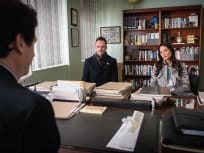 On Elementary Season 3 Episode 13, Holmes and Watson must weed through thousands of suspects when a debt collector is murdered and Joan meets Andrew's father. 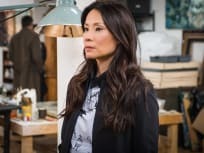 On Elementary Season 3 Episode 11, Watson begins her new job as an insurance investigator but a threat to Kitty brings her and Holmes back together. 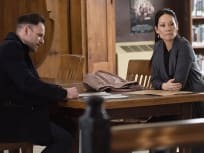 On Elementary Season 3 Episode 10, Joan makes a major decision about her life but is concerned that Sherlock will react poorly while Kitty searches for a missing teen. 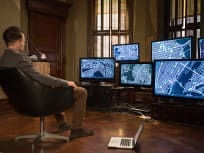 "The Adventure of the Nutmeg Concoction"
On Elementary Season 3 Episode 4, a computer program is the chief suspect in a murder investigation and Joan believes that Sherlock is interfering in her relationship with Andrew. 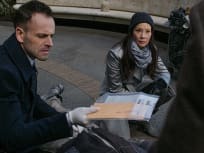 On Elementary Season 3 Episode 3, Sherlock helps an old friend after contestants in a math puzzle are tortured and murdered while Kitty agrees to counseling. 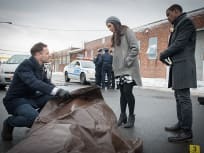 "Enough Nemesis to Go Around"
Sherlock returns to New York after an 8 month absence and finds that Watson holds the cards as to whether he can rejoin the team on the season premiere of Elementary.